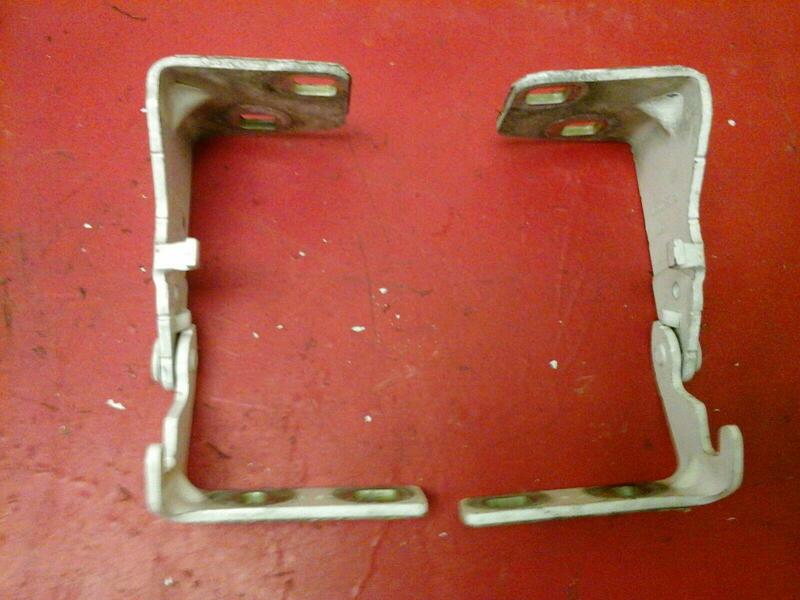 Pair of bonnet hinges removed from a 2003 Vivaro. Item is in good used condition, to fit all Vivaro models 2001-2006. Colour is Glacier White 474/10L/10U. Price includes delivery via Royal Mail 24 hour tracked service.